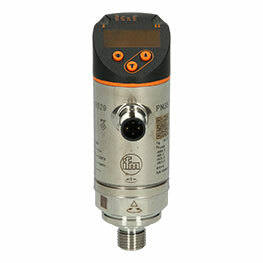 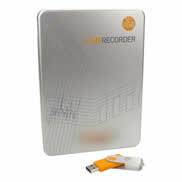 The USB IO-Link interface (E30007) from ifm is used for parameter setting and analysis of units with DTM specification. 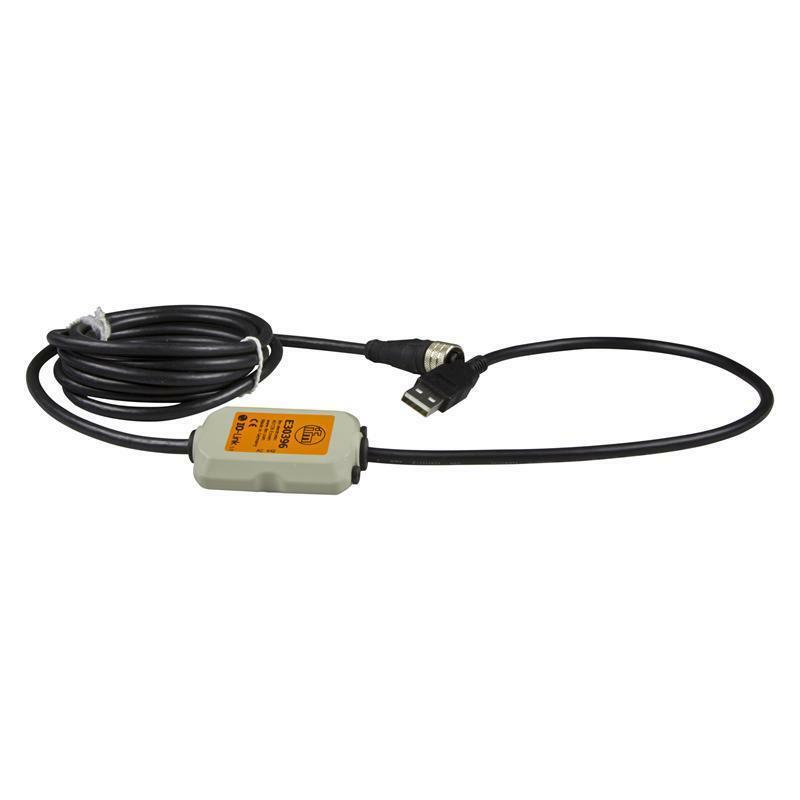 The IO-Link and EPS communication protocols are supported. 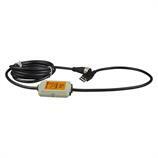 The CD ROM with device driver and FDT software is supplied with the unit.